Looking for something off the beaten trail for your next Queensland holiday? It may be the state’s largest city, but those on the tourist trail often overlook Brisbane (myself included!). So for something a little different this Friday, here’s your by-no-means-definitive guide to Brissie attractions. Located an hour’s drive from the Gold Coast and Wyndham Surfers Paradise (add 15 mins if you’re leaving from WorldMark Kirra Beach), Brisbane is your destination for cultural activities – thnk galleries, theatre, exhibitions, museums and more. 21 September 2013. 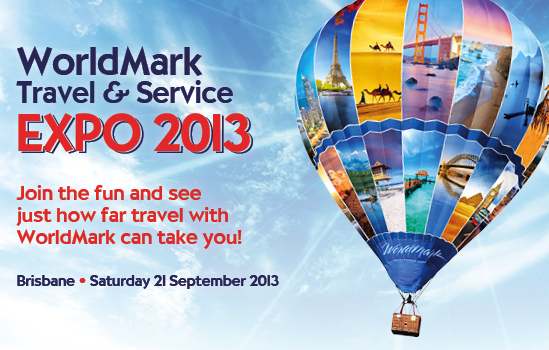 Mark it in your diaries – it’s the day your team at WorldMark pack their bags and make their way to the Brisbane Convention Centre for the WorldMark Travel & Service Expo! We bring the expertise, travel deals, activities and free lunch straight to you. Best of all, you can meet and mingle with fellow Owners as well as get insider knowledge from your teams at Owner Services, Travel Club by Wyndham travel agency, Resorts, Consumer Finance and many, many, more. You do have to RSVP to attend, so register for the Expo online. Are you from WA? The Expo is also coming to Perth in October! If you live near Brisbane, we’d love to meet you. If you’re a little further away, consider making a trip of it and holiday on the Gold Coast, because – guess what? 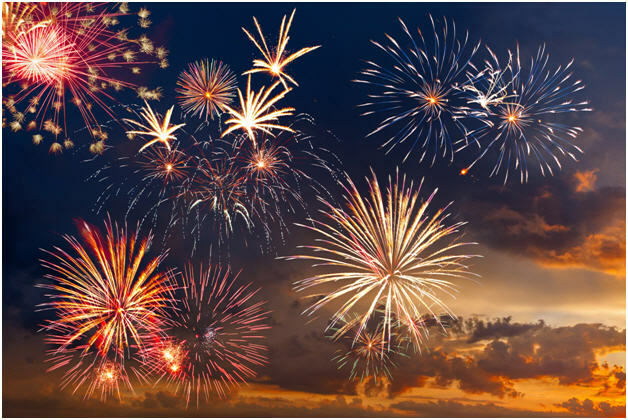 – the Brisbane Festival is on at the same time! Treasure Island Robert Louis Stevenson’s famous story of pirates and adventure on the high seas will be staged in a brand-new adaption featuring two actors and sixteen characters (yes, you read that right). Suitable for ages 8-12; at The Spiegeltent at Southbank. Freeze Frame Gritty dance celebrating a no-holds-barred LA, choreographed, written and directed by three-time Emmy award winning Debbie Allen, known for her role in Fame, choreographing Michael Jackson and Whitney Houston, as well as judging So You Think You Can Dance (USA). See the show at QPAC. Santos GLNG City of Lights Laser and light spectacular, including music, dance and circus feats. Circus! Family-friendly, on every night in South Bank. Or you can create your own itinerary. Until 6 October 2013, Grease is the word at QPAC! Experience the fun musical firsthand – leather jackets and slick hair-dos are a must. Until July 2014, visit Queensland Museum South Bank’s Sciencentre because – wait for it – you can move objects with your mind, become invisible, build a cyborg in augmented reality and play with a robot that mimics your emotions in this interactive exhibition. Sci-Fi? Not anymore! On 6 October 2013, step back in time (or, if you have children, into the Harry Potter books), because you can take a 1-hour ride on a historic steam train around Brisbane. All aboard at Roma Street station! Brisbane is the home of markets. Farmers markets, suitcase rummage markets, indie markets, twilight markets, arts and crafts markets … I couldn’t possibly list them all, but Visit Brisbane does if you want to find the perfect market to suit. 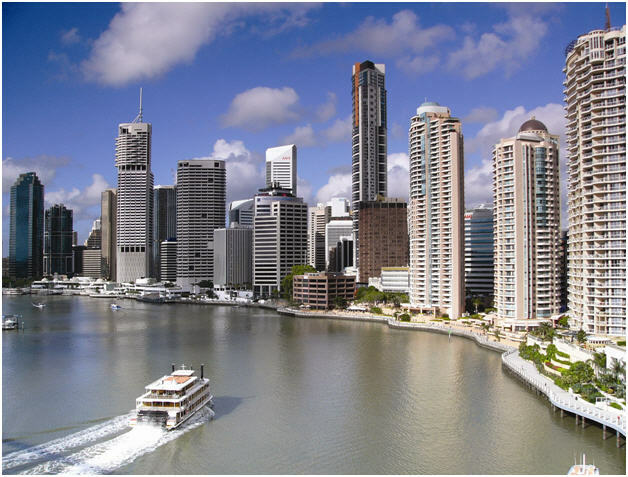 The food, the shopping, the events – something is always happening in Brisbane, so if you’re thinking of popping by the WorldMark Travel & Service Expo, stay a little longer and see what this vibrant city has to offer. Have you visited Brisbane before? Have any recommendations or questions for fellow Owners or myself? Leave a comment below! ← Masquerade Gala dinner at Coffs Harbour – An Owner Escapade!